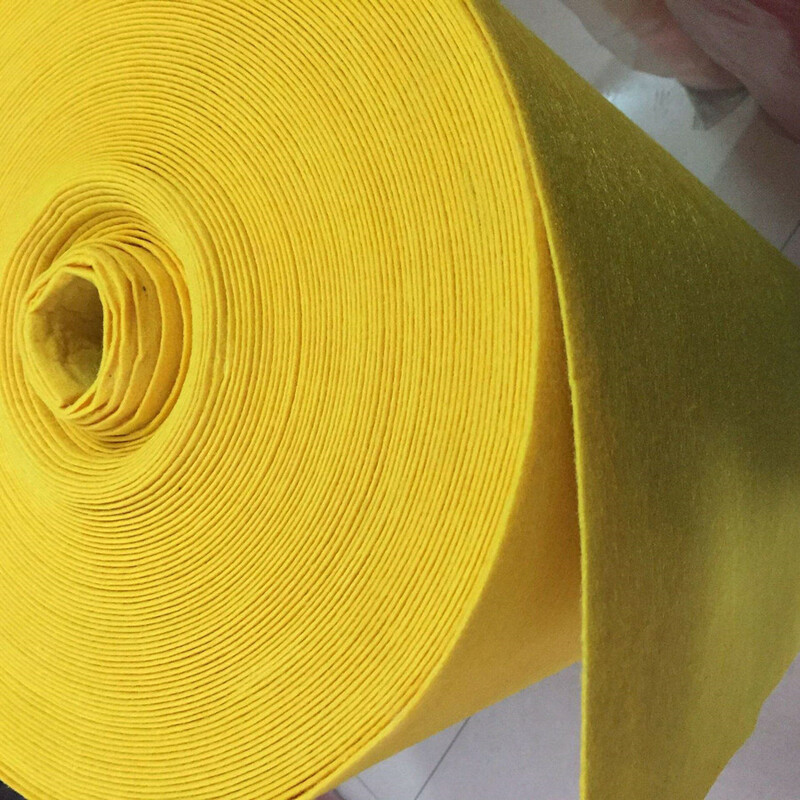 Made-in-order 100% Viscose Rayon Non woven Fabric with different types: spunlace, needle punched and chemical non woven non woven fabric.For Different Solution with right quality.Factory Price from Quality China manufacturer. 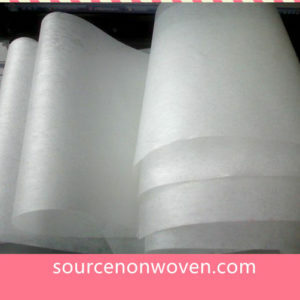 Viscose staple fiber is a natural cellulose fiber, non woven fabric made by pure Viscose (Rayon) has high absorbent. 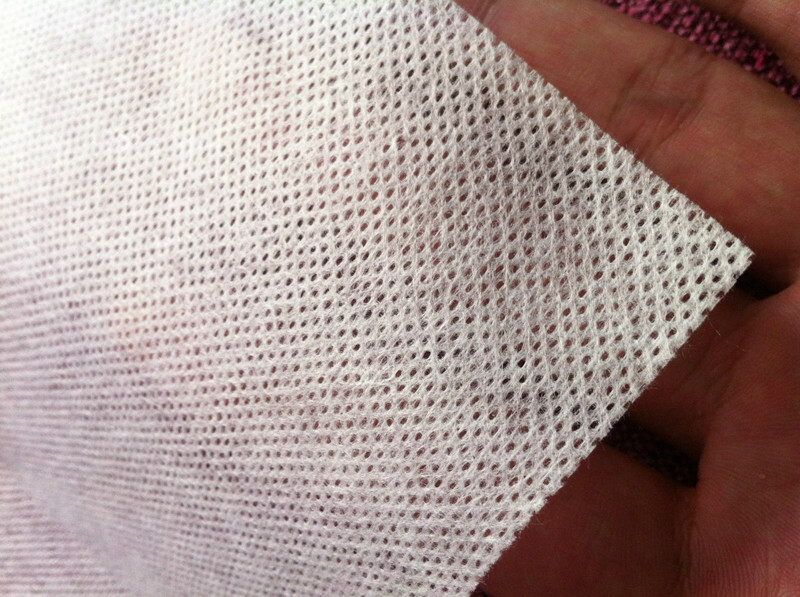 100% Viscose Spunlace Non woven Fabric – Widely used for disposable towels, Magic towels and wipes etc. 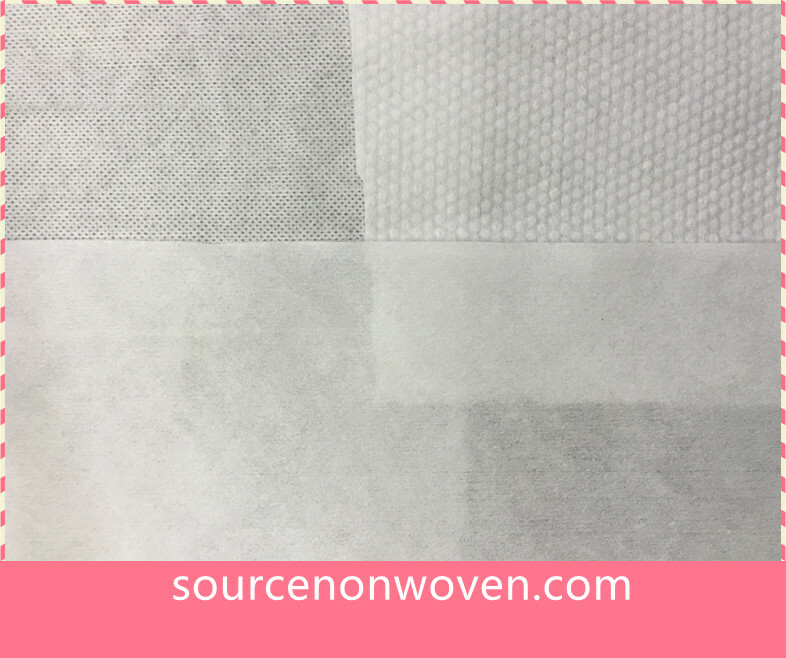 100% Viscose Needle punched Non woven Fabric – For household wipes, medical pads and so on. 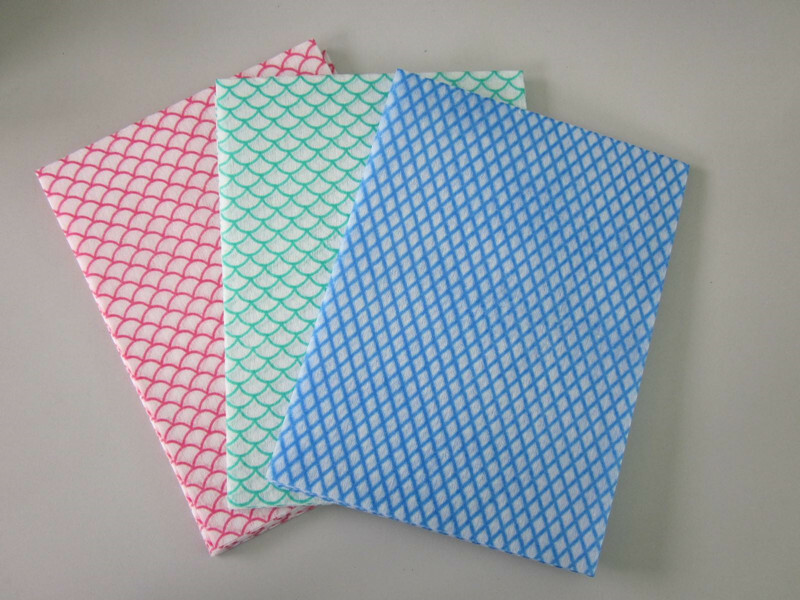 100% Viscose Chemical Bonded Non woven Fabric – Widely used wiping cloths. 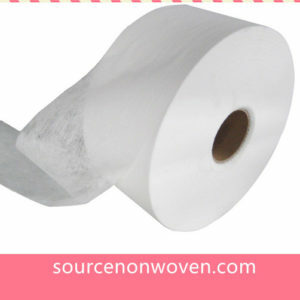 Viscose non woven is biodegradable and soft. 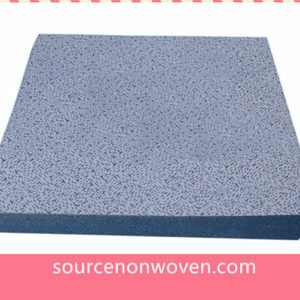 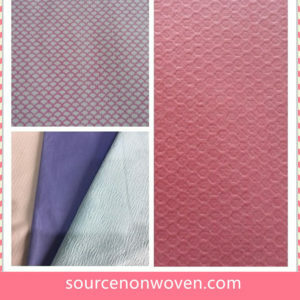 SourceNonwoven offers different types of Viscose fabric with full width/weight/colors.